G. Koelink Juwelier - Jewelry in Enschede. Looking for a hip watch or a timeless timepiece? Or a beautiful piece of jewellery? 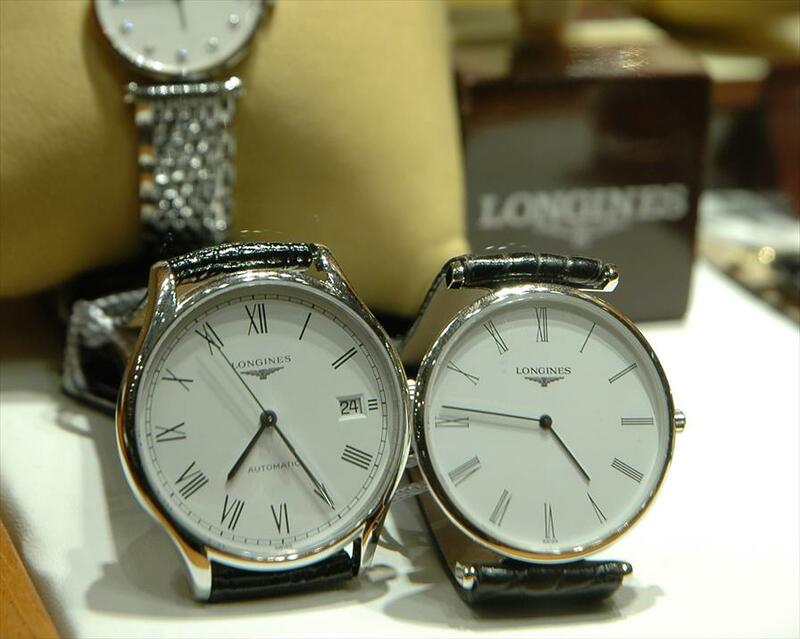 Jeweller G. Koelink offers more than you can imagine in terms of watches, silver and gold jewellery and precious stones. Also, you can choose from a wide collection of wedding rings in preparation of the most beautiful day of your life. You will also find occasions, watchwinders and fun gifts to celebrate, for instance, the birth of a baby. You can also have your watches and jewellery altered, repaired or appraised here. 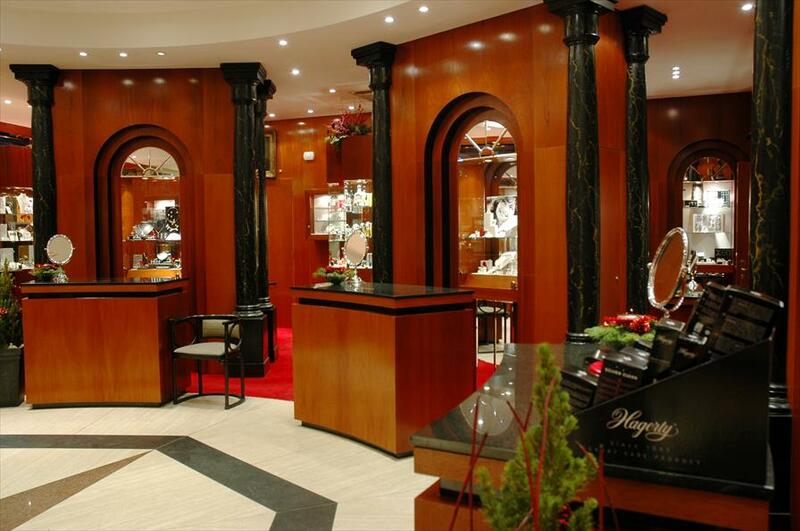 This jeweller offers watches and jewellery in every price segment. The collection is remarkable diverse: from modern to timeless classics, which is something that appeals to a large group of customers. The store is quite large, covering approximately 150 m2 and it is home to the largest collection in the Eastern part of the Netherlands. Watch enthusiasts will feel right at home. The atmosphere is welcoming, casual and relaxed. The interior looks fresh and open. The team is professional, friendly and enthusiastic. They clearly know what they're doing and they take pride and pleasure in their work. The store is open every first Sunday of the month, from 13:00h to 17:00h. The Haverstraatpassage is an interesting little street in the beautiful, older part of town. Watches: Breitling, Omega, Ebel, Raymond Weil, Longines, Gucci, Rado, Bouchard, Tissot, Seiko, Dolce&Gabbana, Armani, Replay, Calvin Klein, Cerruti, DKNY, Esprit, Breil, Pierre Balmain, Pierre Cardin, Invicta, Vendoux, swatch, Carrera, Jacob Jensen, Mondaine, Camel, Citizen, Pulsar, Lorus, Casio. Sieraden: Le Chic, Twenty, Giloro, Diamant Gilde, Koesia, Baraka, Lapponia, Pianegonda, Nanis, Calvin Klein, Breil, Replay, Dolce&Gabbana, Cerruti, Pierre Cardin, Esprit, Xen, S.T. Dupont. Elke eerste zondag vd maand geopend van 13.00 tot 17.00 uur.